​​The Tennessee Electric Cooperative Association is a statewide organization established to serve the needs of Tennessee’s electric cooperatives. The association represents 24 individual power distributors including Tennessee’s 22 electric cooperatives and one municipal system. The association exists to serve Tennessee’s electric cooperatives and their member-owners. 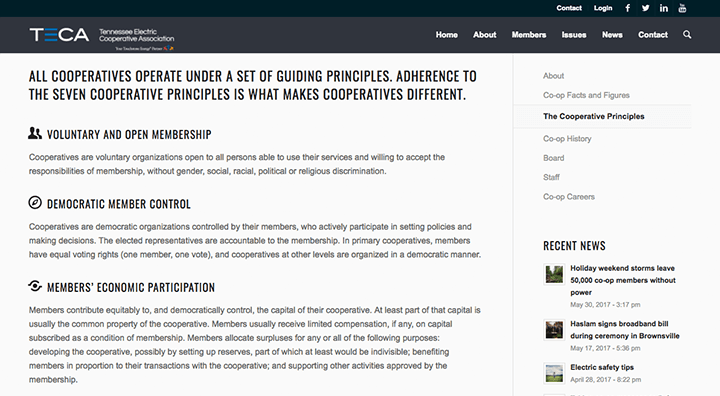 The statewide association is similar to its member cooperatives in that it is nonprofit, member-owned and controlled by a board of trustees elected by the members. 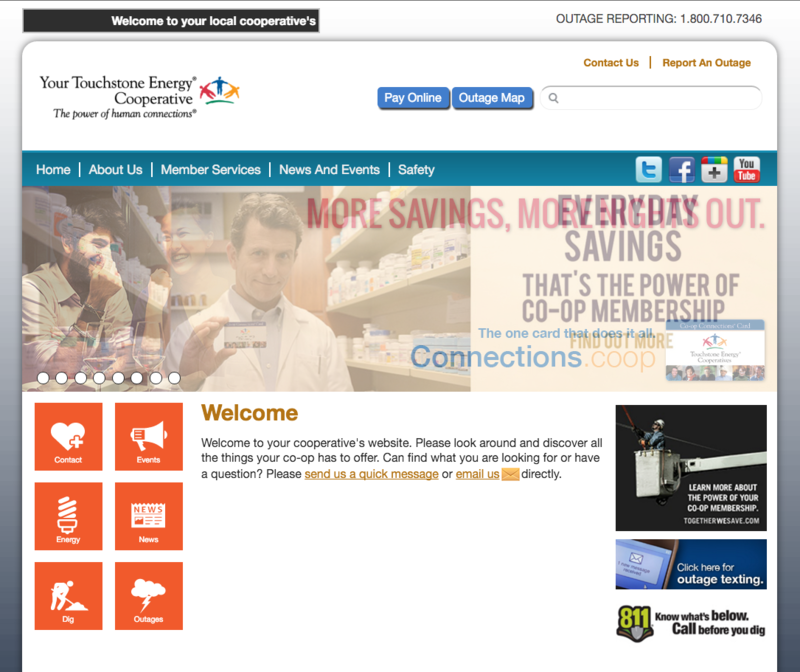 Download the Tennessee Electric Cooperative Association here. 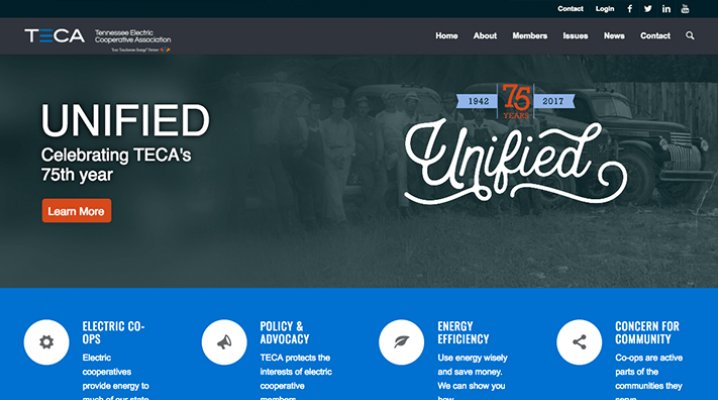 V4 Development worked in detail with the Tennessee Electric Cooperative Association to create the TECA Association app. Both TECA and V4 Development collaborated on the mobile application’s workflow through the updated UI design based off of TECA’s new branding campaign. The TECA app features a searchable database of co-op employees and directors as well as a full schedule of conferences and events. The TECA app keeps you informed and connected with the electric cooperatives of Tennessee. 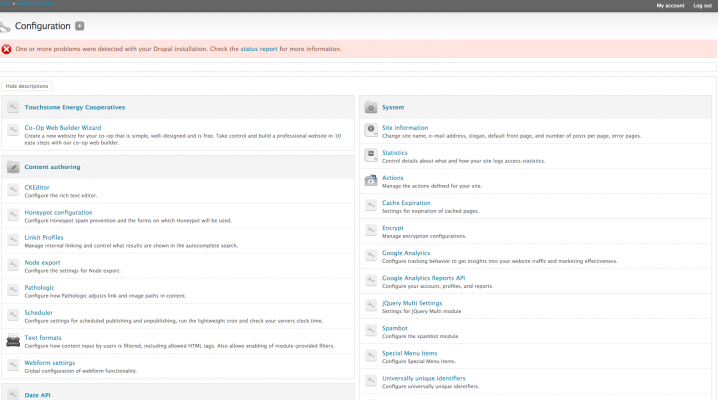 The iPhone version of the mobile application requires iOS 6.0 or later. The TECA app is optimized for iPhone 5. 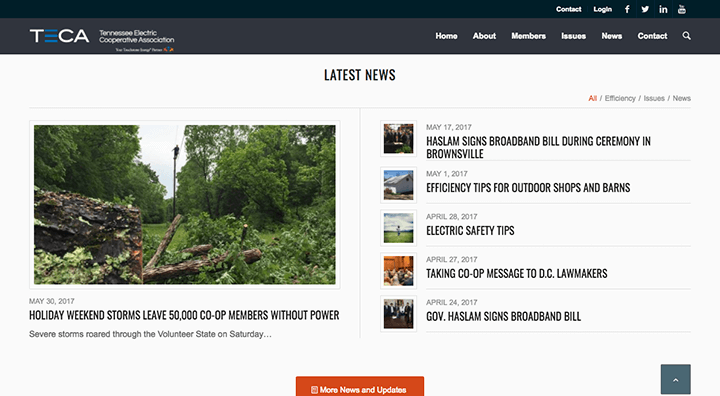 The Tennessee Electric Cooperative Association is a statewide organization established to serve the needs of Tennessee’s electric cooperatives. The association represents 24 individual power distributors including Tennessee’s 22 electric cooperatives and one municipal system. 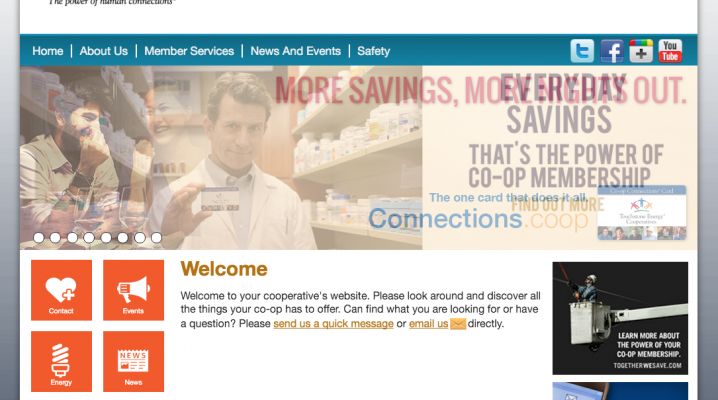 The association exists to serve Tennessee’s electric cooperatives and their member-owners. The statewide association is similar to its member cooperatives in that it is nonprofit, member-owned and controlled by a board of trustees elected by the members. 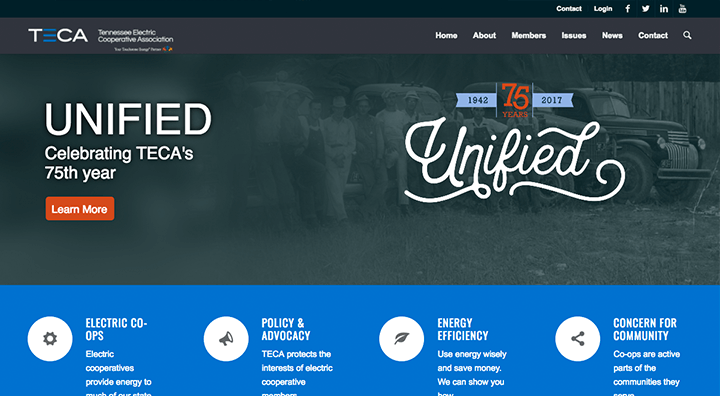 V4 Development worked in detail with the Tennessee Electric Cooperative Association to create the TECA Association app. Both TECA and V4 Development collaborated on the mobile application’s workflow through the updated UI design based off of TECA’s new branding campaign. The TECA app features a searchable database of co-op employees and directors as well as a full schedule of conferences and events. 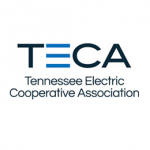 The TECA app keeps you informed and connected with the electric cooperatives of Tennessee. 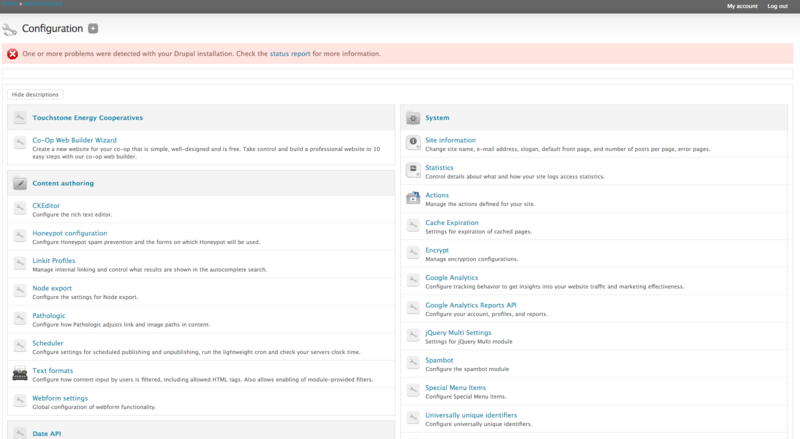 The iPhone version of the mobile application requires iOS 6.0 or later. The TECA app is optimized for iPhone 5.